Can you believe it? It’s already October. I’m sure you agree with me that 2014 is flying by super fast and soon it will be my favourite season of the entire year – the holidays and of course Christmas! With the holidays comes the season of giving and that’s when a lot of our favourite makeup brands create really cool gift sets. 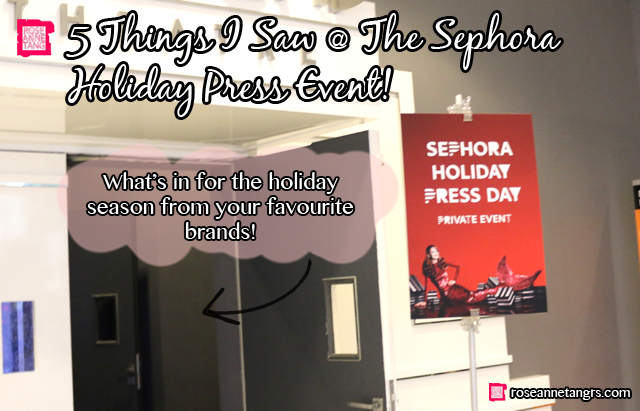 I was invited to the Sephora Singapore Holiday Press Day to see what is in store this year! This is an event I never miss because each prominent brand in Sephora holds a booth on this day and they fly their international representatives over to talk about what they have to offer. Here’s what I loved best from the amazing selection! This is possibly the most innovative packaging ever! 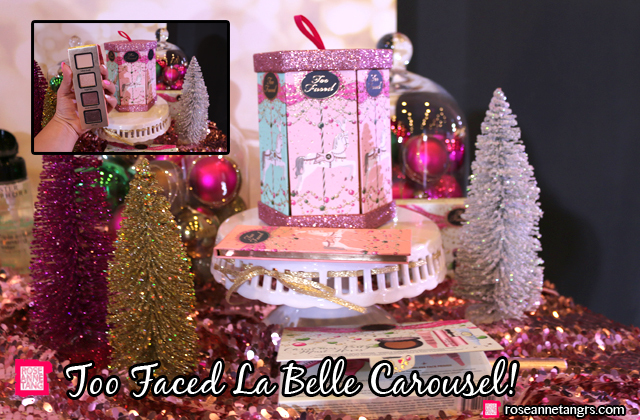 Each panel in the carousel is either a mini eyeshadow palette or a palette of blush and bronzers. It’s so gorgeous and totally on my want list. Does this need an explanation? I’m sure it will sell it the minute it lands in Singapore. I have a few to play with so I can’t wait to do some looks in the coming weeks! 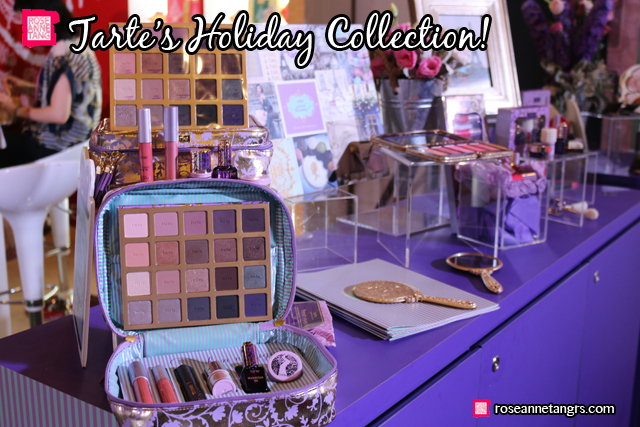 The Tarte Holiday 2014 collection is super girly – think pearls and vintage mirrors – which I think is a new image for Tarte! 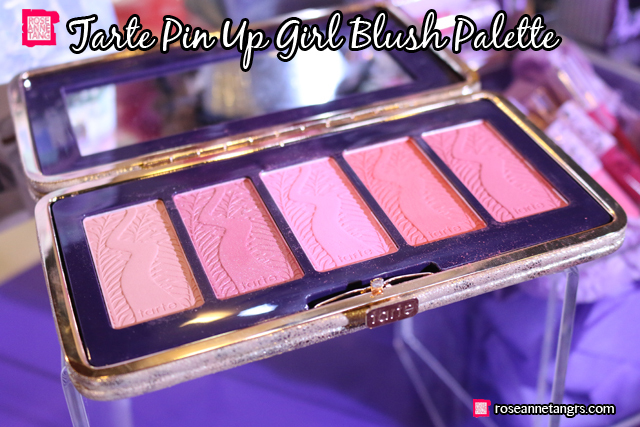 They have a good selection of sets too coming up this season – including the Tarte Pin up Girl Amazonian Clay 12 Hr Blush Palette! 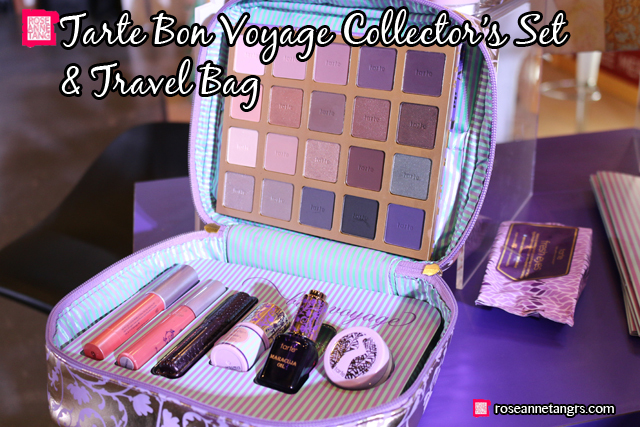 For a more comprehensive set, you can’t miss the Tarte Bon Voyage Collector’s Set & Travel Bag! 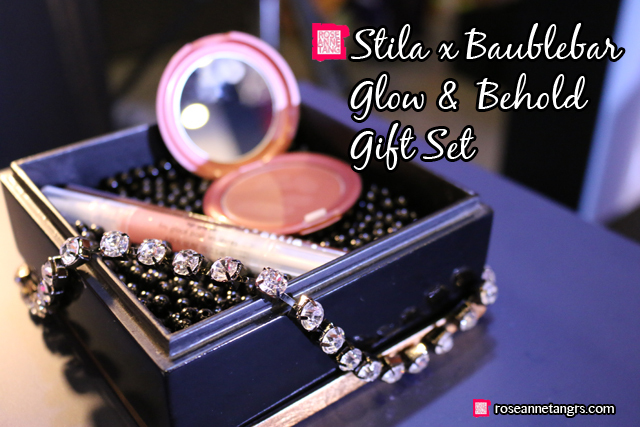 For holidays 2014, Stila paired up with BaubleBar which is a jewellery designer in the states to provide makeup sets and complementary jewellery to go along with the makeup set. 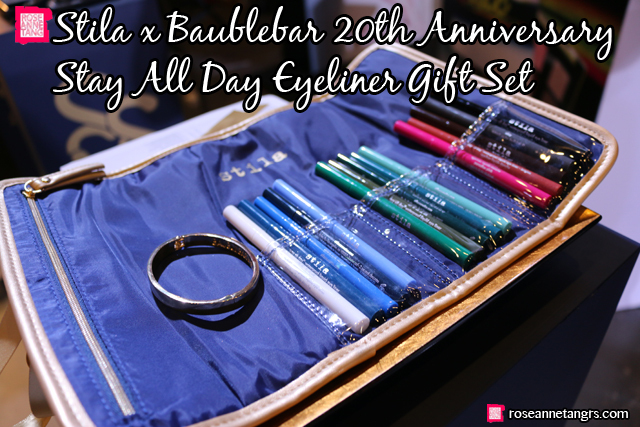 BaubleBar specially designed each piece to go a long with the set. 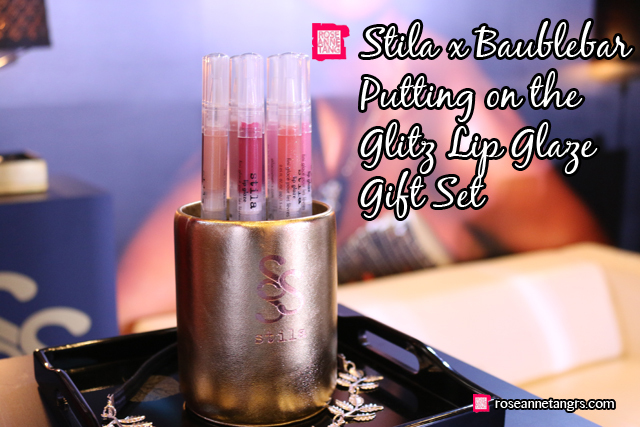 Besides sets with three or four products in it, my favourite was the lip glaze set and the stay all day liner set! 5. Nails, Nails & Advent Calendars! Last of all, we can’t forget about nails. 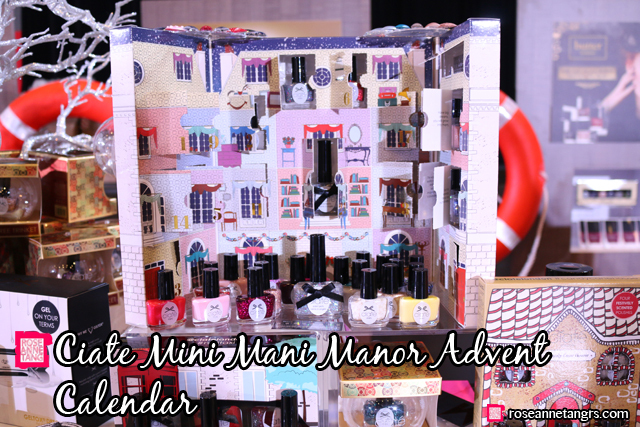 I have the Ciate advent calendar from last year and this year, it’s even more adorable in a Mini Mani Manor! Love these little windows and I think this idea is so good. I mean if all make-up brands had an advent calendar, I’d seriously possibly buy all of them. 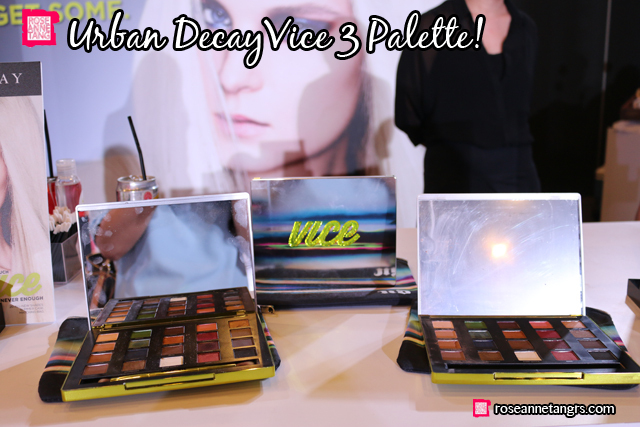 I found this pretty cool too – the Ciate Geltox Kit. You can basically turn any nail polish into Gelish nails just by adding a gel top coat on. Makes complete sense and I’m suprised no one has made this idea commercial until now. 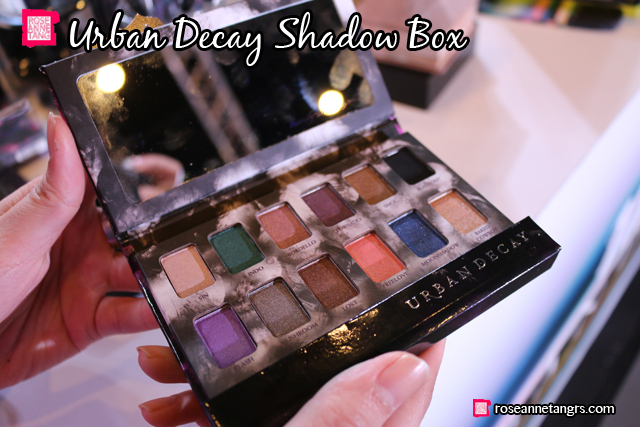 That’s for sure something to look forward to in Sephora Singapore stores too! I am so ridiculously excited for the holidays as I am every year! Bring on the Christmas music, the reindeers and fake snow. I am all for it. It’s just the most comforting feeling of another hectic but good year done and it’s the only time perhaps you feel okay to take a very long break. I’m so sorry for not having updated for a week! I’ve been busy setting something up and if you’re on instagram with me (@roseannetangrs) – I’m sure you’d already know! For now, get on your phone asap and find @bloombyroseanne on instagram, follow me to find out what I’ve been working very hard at! Beauty News: Illamasqua in Myer – Melbourne, Australia! and Pricelist! 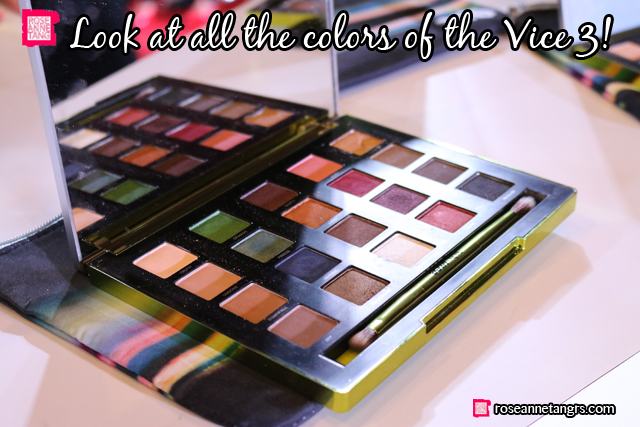 My Holiday Make-Up Wishlist & Christmas Gift Ideas!